Woo hoo, says Beel? 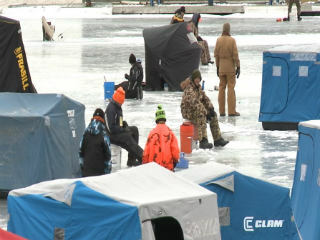 Ice Fish Fest, last week’s Fish Festival of the Week was reported to be a success. Five hundred fish were caught (200 more than last year). Oh, well. Fish was caught. Fun was had. People got to sit outside on buckets. But, remember, no glass containers were allowed. Luckily, Beel had a stainless steel flask. 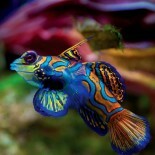 This entry was posted on January 27, 2013 by denstormer in Fish Festivals and tagged fish festival, USA.